Regrouping after their escape from the Light Elves, Irewen and her companions fear the worst after black smoke plumes on the horizon. Allowing compassion to rule over reason, they ignore Finnwyn’s warning and return to Lilendvelle, hoping to help some of the survivors stranded in the city’s wake. Instead, they run into a trap. 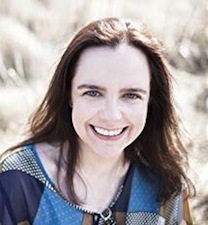 Andi O’Connor is the award-winning author of The Dragonath Chronicles, The Vaelinel Trilogy, and The Legacy of Ilvania. The Speaker is the 2018 Independent Press Award Winner for Fantasy and a Finalist in the 11th Annual National Indie Excellence Awards. Andi’s novel, Awakening, is a 2018 Independent Press Award Distinguished Favorite for Fantasy. Her critically acclaimed novel, Silevethiel, is the 2015 Best Indie Book Award winner for Science Fiction/Fantasy and the 2015 New Apple Official Selection for Young Adult. 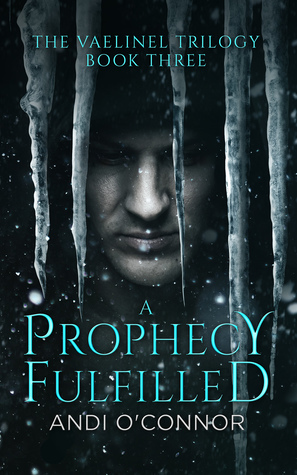 Silevethiel was also named to Kirkus Reviews’ Best Books of 2013.